The odd time you walk into a house and it WOWS you! This is one of those times! 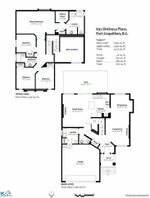 STUNNING 4 bed, 2.5 bath home with an AWESOME layout! Set in a Cul-de-sac, with a South facing backyard in the BEST part of one of the nicest neighbourhoods in Port Coquitlam and even has lane access! Whether it's the MASSIVE, SOARING ceilings when you first walk through the front doors, the PERFECTLY, fully renovated kitchen with GORGEOUS cabinets and Quartz counters, the WARMTH of the two gas fireplaces or the vision of having a bbq on the BEAUTIFUL deck of the PRIVATE backyard with RV parking ability, you will find everything you ever DREAMED OF! 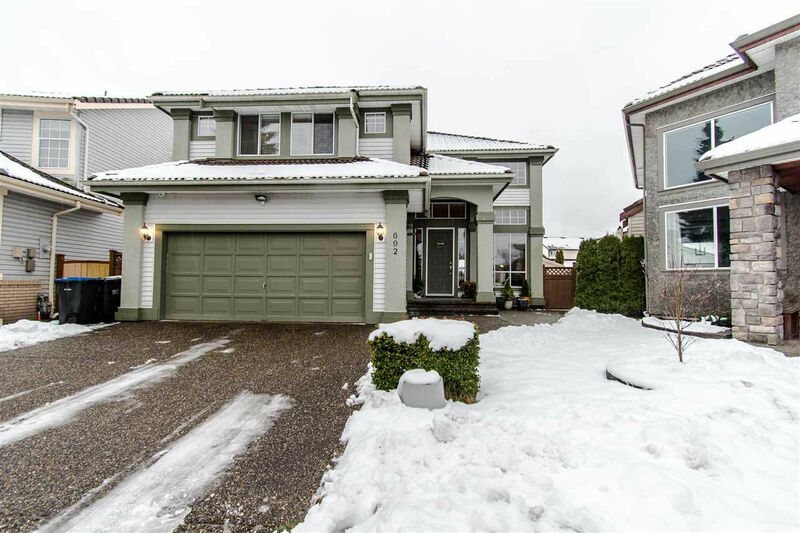 A QUALITY Parklane home with all the extra's such as a composite tile roof and close to everything you need from NATURE to shopping and the BEST schools! Be QUICK!